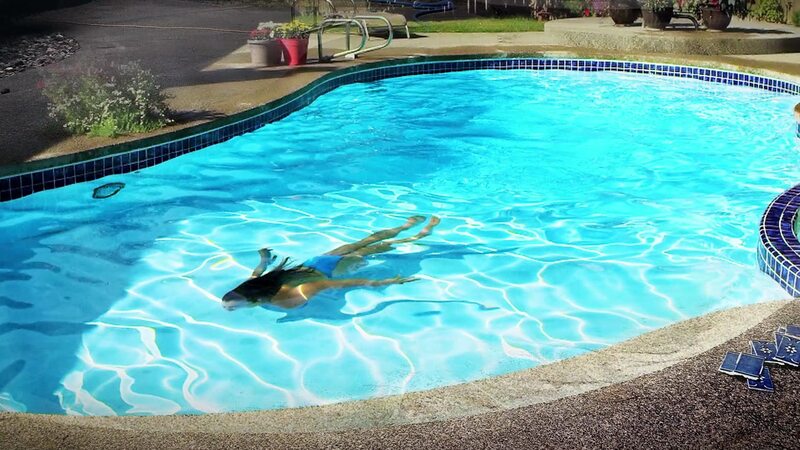 At The Pool Service Company, we do two things better than anyone in Spokane, Washington. We maintain your pool and we restore your pool…so you don’t have to. Pretty simple. And we’ve been doing both for over 40 years. In fact, over that last four decades we’ve completed more restorative pool coatings than any other company in the region. As a locally owned business, we’ve built our business and our reputation on treating our customers’ swimming pools as if they were our own. The Pool Service Company is a fully licensed and insured company. We can provide a written estimate and we work closely with you so you understand what you’re paying for, before you pay for it. We use the very best technology and state-of-the-art equipment available today. Therefore, our maintenance and repairs are of the very highest quality and our work will last. The Pool Service Company is not a large company…and that’s by design, so we can give your project the utmost priority from start to finish. Owning a beautiful and well maintained swimming pool is one of the most rewarding and exciting things you can have for your home and for your family. We believe it should blend with your home and lifestyle. Most importantly, we strive to give you the best quality service and a stress-free experience that you will be eager to share with your friends and family. Let’s make a deal. We promise to take the very best care of your pool and you promise to enjoy it! We’ve been happy customers of The Pool Service Company for several years. Philip and his crew have provided major services for us, including installation of a new furnace, filtering system, liner, new steps, as well as the seasonal opening and closing of our pool. All services were completed in a timely manner by friendly, competent personnel, and always with a friendly smile! We would recommend this company for all of your pool needs. Without hesitation, I recommend The Pool Service Company to anyone who needs assistance with swimming pool repairs and maintenance. The management and employees of this company conduct business with integrity, knowledge, hard work and friendly consideration for the customer. The crew consistently provides quality services at a reasonable price and exceeds my expectations as a paying customer. I would like to say how extremely pleased I am with the service of this top notch company. Very professional, easy to work with, excellent customer support, and always on time! I was so impressed with the service techs. They sincerely care about the job done and share so much valuable information. They also worked very fast and efficiently. These guys are so awesome to work with, unlike the previous pool company that serviced our pool. I highly recommend The Pool Service Company for all your pool needs! I purchased my grandparent’s home almost 10 years ago, when I did so, my grandpa recommended using The Pool Service Company for purchasing my yearly chemical supply and pool maintenance equipment. They have been awesome. They walked me through everything I’ve needed to know about owning a pool. The Pool Service Company both installed our pool and have maintained it my entire life. I recommend them to everyone I know (who has a pool, of course). Our pool is nearly 47 years old and it’s still as beautiful as it was when I was a kid. Thank you so much, Philip and team. You have made my life much easier. I just wanted to write and let you know how pleased we are with your service. The guys were very knowledgeable and professional in the care of our pool. They took great care in maintaining and balancing the chemicals, and it never turned murky between cleanings.